Nick interviews Kentucky native and author Kenton Johnson, on his new novel, "The Man Who Loved Birds," originally broadcast March 17, 2016. Nick talks with Kentucky poet and author Frank X Walker about Buffalo Dance: The Journey of York - originally broadcast 09/10/03. Nick Lawrence is joined by Joann Harris, author of "Chocolat," discussing her book- "Five Quarter's of The Orange." 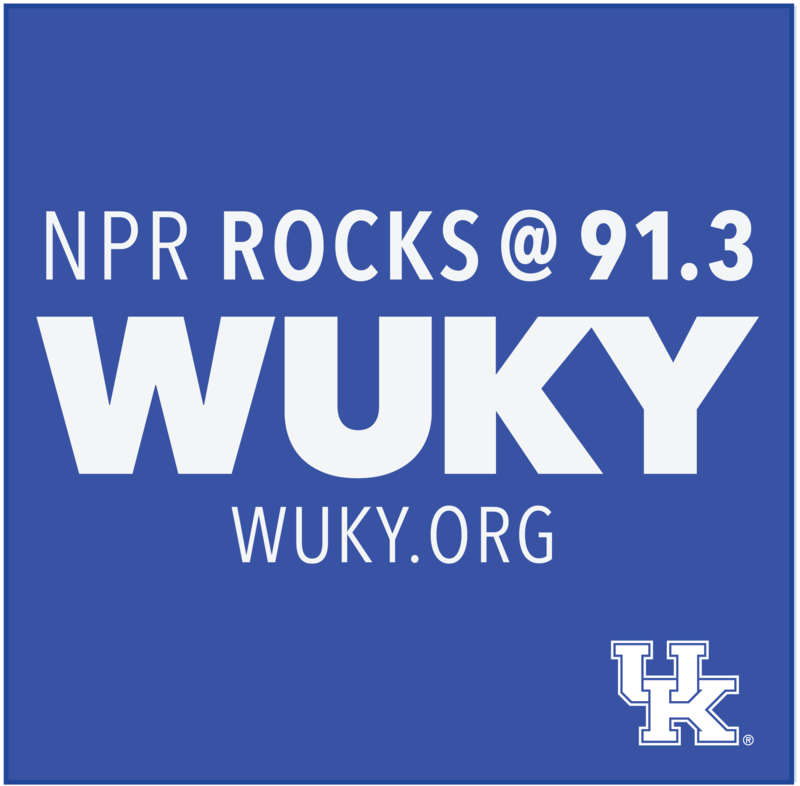 Originally broadcast June 27, 2002.
with Lexington theater artist and director Tonda-Leah Fields to discuss their production of The Complete Works of William Shakespeare. Originally broadcast on February 26, 2002, and presented now in memory of Tonda, who passed on July 29, 2017.